A few weeks ago we quietly announced the release of Stardog Studio, the Stardog Knowledge Graph IDE. Its feature set is currently very similar to the web console—the core features are interfaces for administering databases, users, and roles, and writing and executing queries—but it also contains some helpful additions for working with queries, which we’ll take a look at in this post. 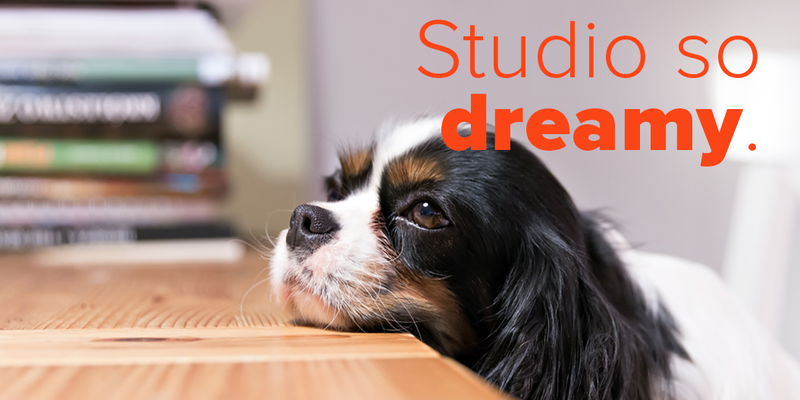 The initial release of Studio is largely a replacement of the web console, but over the coming year we plan to develop Studio into a highly specialized IDE for working with Stardog’s core features and languages. This includes contextually aware autocompletion and linting for editing queries, mappings, rules, and graph data models. Studio also supports automatic updates on Mac and Windows. As new versions of Studio are released, they’ll be automatically installed when the application is opened. This will help minimize friction between Stardog and Stardog Studio releases. The most significant addition in Studio v0 is the SPARQL Query Notebook. Similar to the web console’s query editor in that it provides syntax highlighting, prefix auto-completion, and exporting results, it also adds new features like saving and loading queries from the file system and notebook-style creation of additional query editors on a single page. In the SPARQL Notebook, you can also drag and drop text files from the file system into an editor. The Notebook also gives the user control of the size and number of SPARQL editors, and allows loading from the filesystem. In the web console, users were limited to copy and pasting queries into a single editor. As with the web console, the Notebook allows users to save query results. Now you can also save queries. Studio supports configuration and management of Stardog security with an updated user experience. Database settings have been brought up-to-date with Stardog 5. Creating users, roles, and attaching permissions to them is a cleaner and more intuitive experience now. You can download Studio here. We welcome feedback from users to help direct our efforts in building Stardog Studio. Our goal is to ensure a powerful user experience for building with Stardog. If you have a vision for what that looks like for your team, we encourage you to share it with us.